Victoria Lawyer Michael Mulligan on CFAX 1070 – Legally Speaking – discussing the evidence of an RCMP Agent who admitted to killing two people under oath. During a Victoria drug trafficking trial, an RCMP agent admitted to killing two unrelated people. 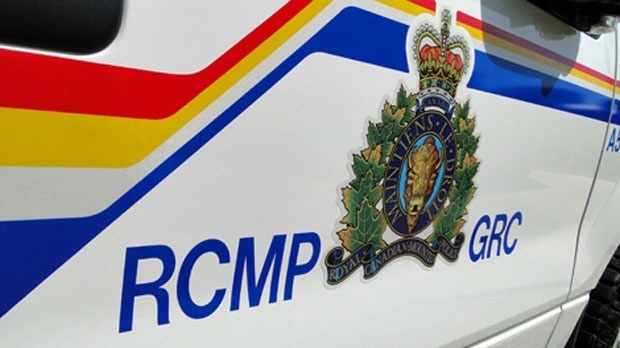 The RCMP agent, Matthew Holland, has a criminal record for offences including manslaughter, but has not been arrested or charged with respect to the two people additional people he testified that he killed. Mr. Holland testified that one of the people he killed picked him up hitchhiking. He testified that he beat the man severely, dragged him from his car, and left him for dead somewhere along the Malahat. He testified that he did this twenty years ago. He also admitted to beating, stomping on, and leaving a man, apparently dead, behind a bar in Courtenay. Because Mr. Holland’s admissions occurred in court they could not be used against him in a prosecution for the offences he admitted to. Independent evidence would be required. The decision by the RCMP to employ someone like Mr. Holland raises important questions about the need for civilian oversight of the RCMP. Mr. Holland was paid more than $100,000 by the RCMP to work for them and purchase cocaine as part of a drug investigation and has not been arrested for the crimes he has admitted committing. Read the transcript of Mr. Holland’s admissions here. Legally Speaking is live on CFAX 1070 Thursdays at 2:00pm.